Dublin is buzzing with talk about our new show Paint! 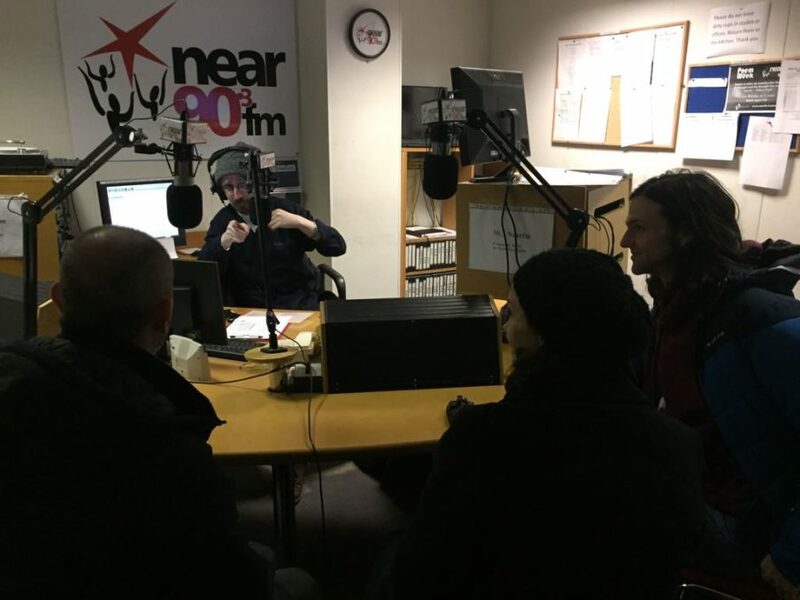 Cast and crew then took to the airwaves to talk about Paint over on Dublin City FM and Near FM. Book your tickets to Paint now to see what all the buzz is about! The show runs from Wednesday March 21st – Saturday March 24th 2018, Upstairs at Doyle’s, College St, D2. Doors at 7.30pm, show starts promptly at 8.00pm. Follow the latest news on the production at painttheplay.com.